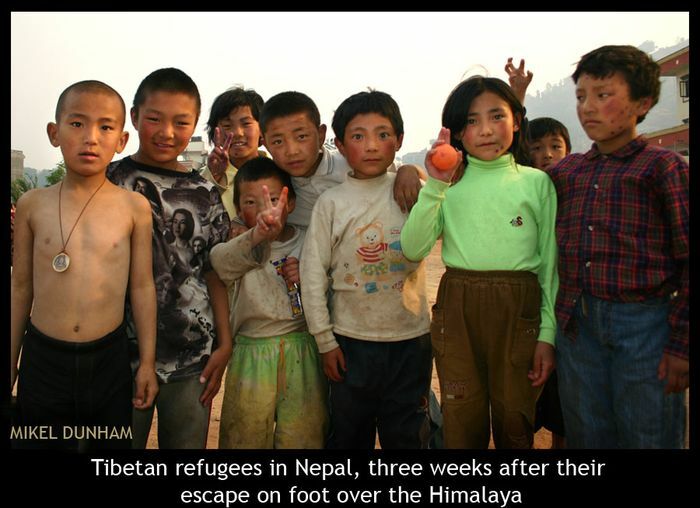 (TibetanReview.net, Nov01, 2014) – Nepal said it had decided to withhold documents, and even the status of “refugee”, to Tibetans who arrive on its territory from Chinese ruled Tibet, reported asianews.it Oct 29. It was not clear from the report, however, whether Nepal was simply reiterating its existing policy, which has been in place for at least around a decade and half, of not registering Tibetan refugees, including those born to previously registered Tibetans, or a new one of denying new refugees even a transit permit for onward journey to India. Obviously Nepal would not need more space to accommodate more Tibetan refugees who only wish to travel to India. Such Tibetans usually get a special entry permit from the Indian embassy in the country for their onward journey. The report also quoted an anonymous Nepali government source as saying: “The Chinese government has exerted a lot of pressure on the Nepalese to stop this practice. According to Beijing, these people cannot be considered political refugees because there is no religious or ethnic repression in Tibet. China also wants Nepal to deport those who seek asylum”. Whatever be the case, the news report coincided with the visit to Nepal from Oct 27 to 31 by the Tibet Autonomous Region government Chairman Mr Luosang Jiangcun. Nepalese news reports said he called on Nepal to curb “anti-China activities” in the country while also discussing further strengthening of measures to prevent unauthorized cross-border movement of Tibetans. He also announced increased Chinese aid for Nepal, including an additional 20 million yuan annual aid over five years and 200 million yuan for setting up an Academy for Armed Police Force. The exact or even approximate number of Tibetans living in Nepal remains unknown as most of them remain unregistered, although it is usually taken to be around 20,000 spread across 21 centres.